Diamond in the rough, But very charming. 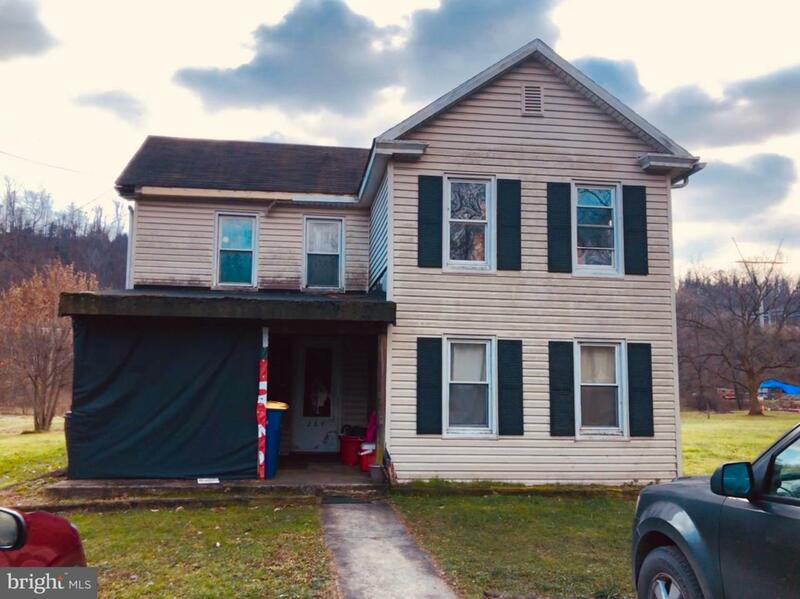 Nice cozy home in Fairview township with lots of space, for a large family or needed storage. 3 beds with a possibilities for 5, as 1st floor has a walk through office or nursery upstairs 2nd bed is the same. great for small children and play room nursery or office. Covered rear patio off kitchen great for entertaining or just a quiet cup of coffee.